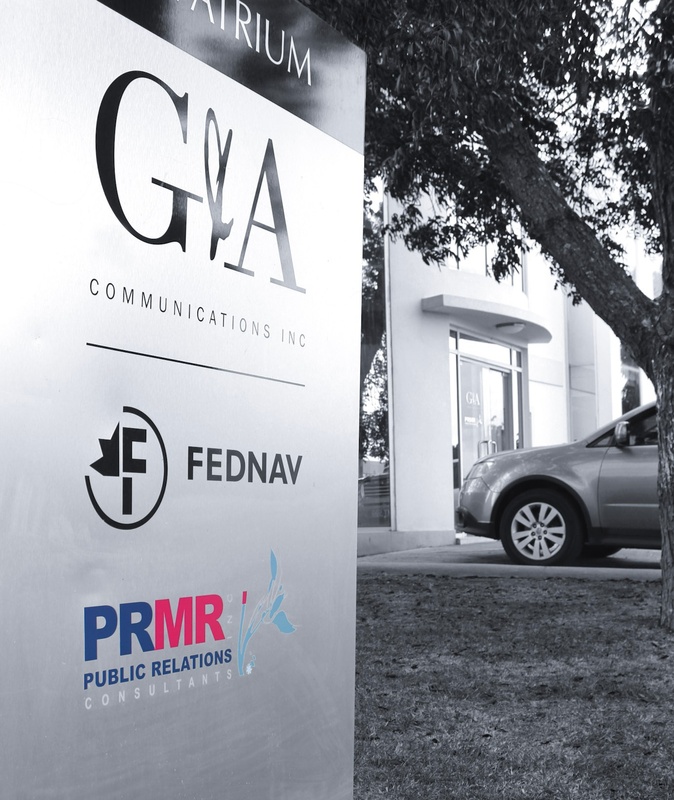 2017 saw PRMR Inc. relocate into a fabulous upscale building called the Atrium in Haggatt Hall, also home to G&A Communications Inc. and FedNav. This move was nearly ten years in the making because, for the most part, my employees and I were comfortably located at my home in St. James. However, I decided as the business grew and moved closer to its 10th Anniversary, it was time for it to reinvent itself and become better known on the island for our fantastic public relations work. Having successfully run a business from home all those years, I have decided to share some tips to help entrepreneurs who may decide to follow this path before taking the leap of faith to buy or rent office space.